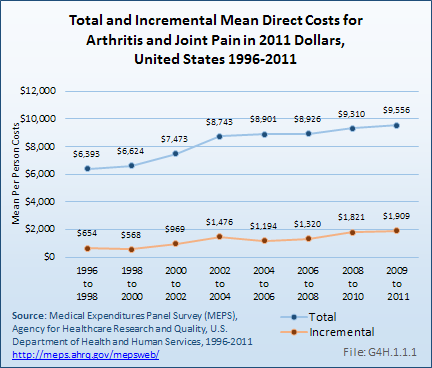 For total medical expenditures, mean per-person expenditures for osteoarthritis and allied disorders were $11,029 average for the years 2008 to 2011. 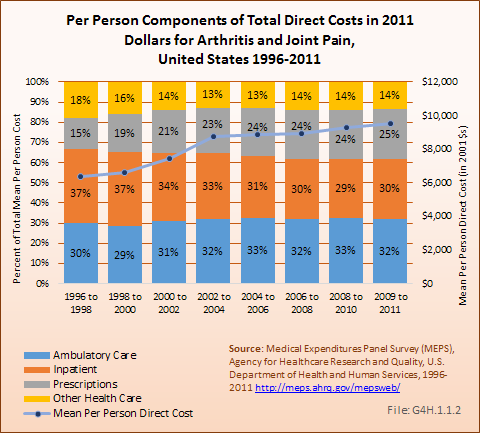 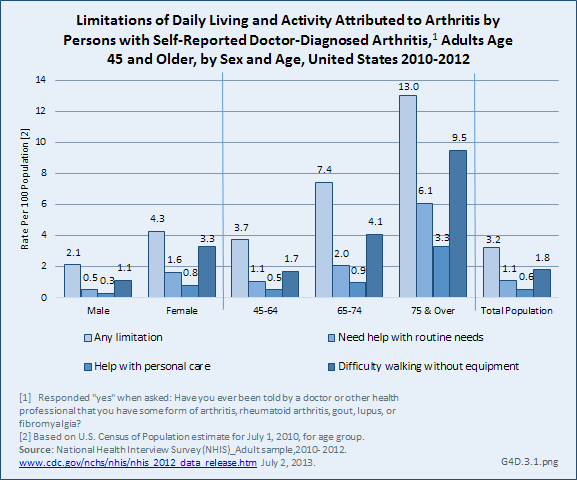 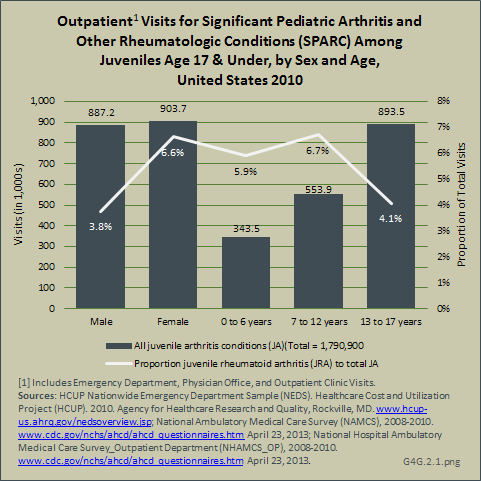 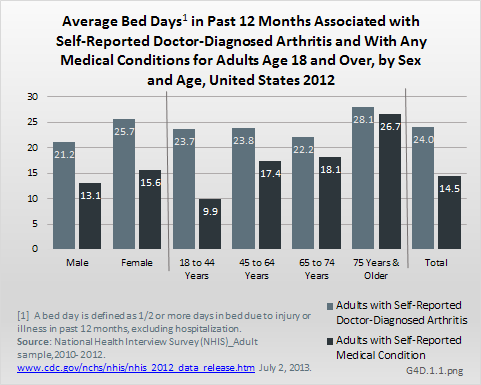 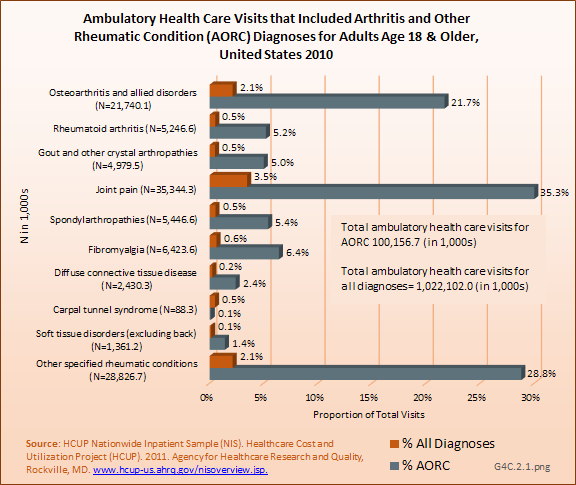 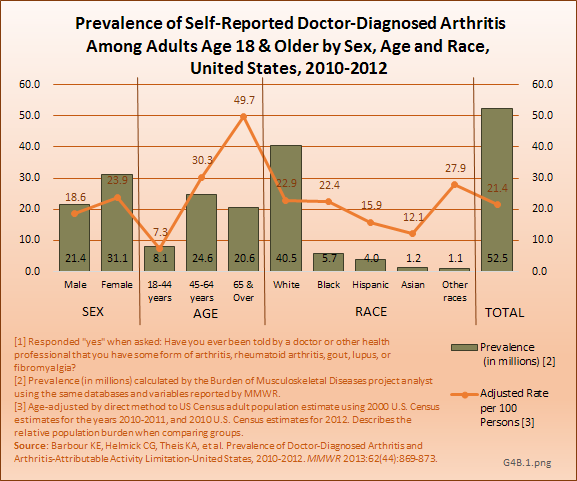 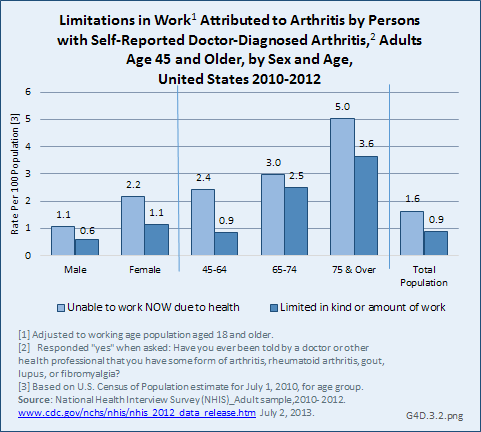 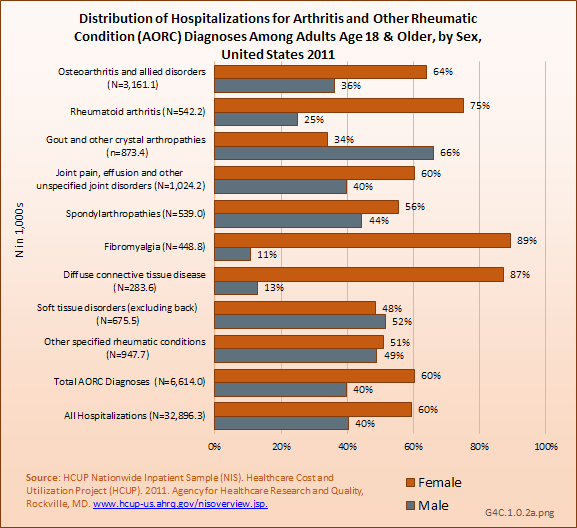 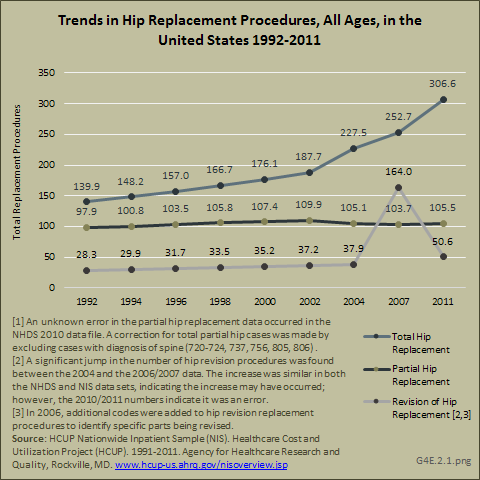 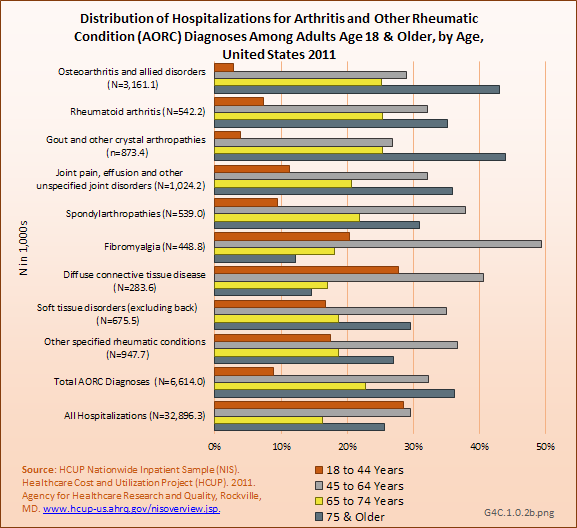 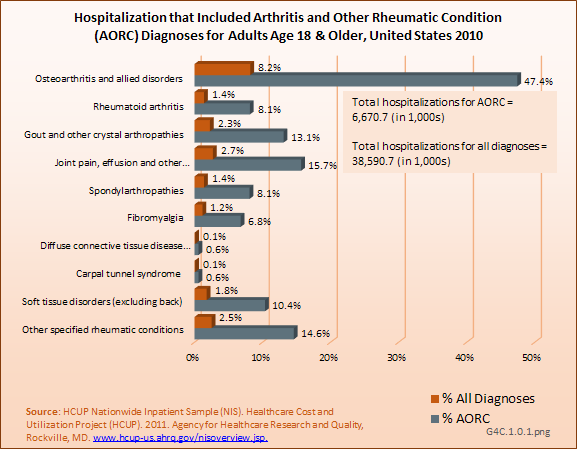 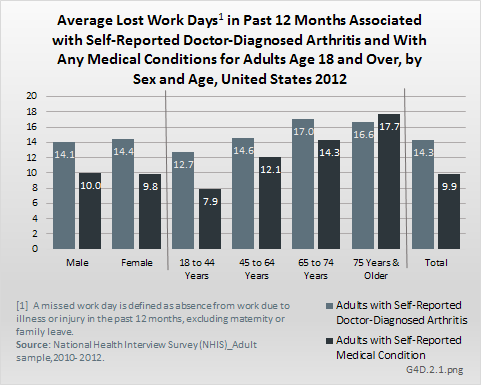 Aggregate medical expenditures for the estimated 30.8 million persons with osteoarthritis and allied disorders in the United States averaged $340 billion in each of the years 2008 to 2011. 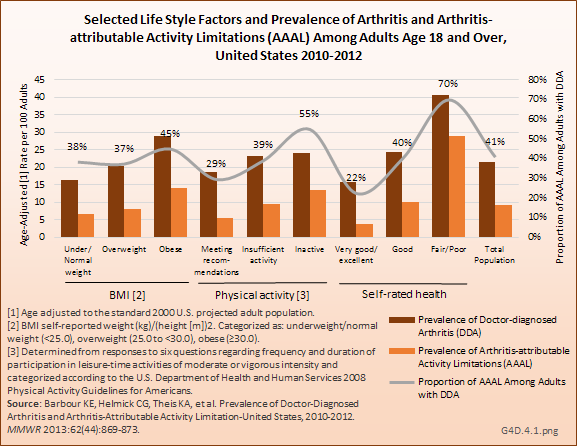 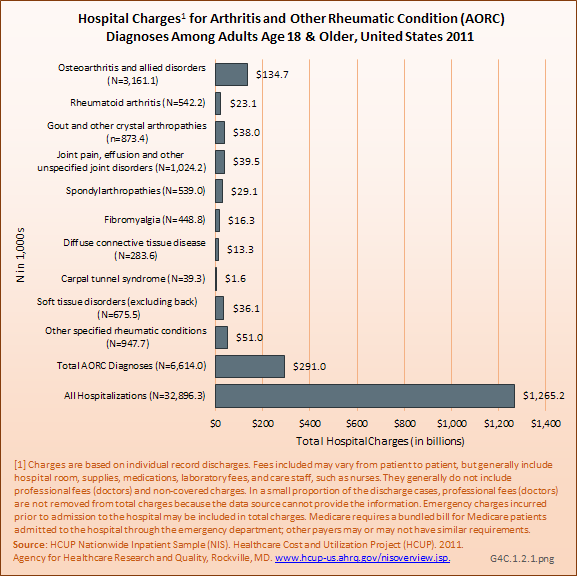 For incremental medical expenditures, mean per-person expenditures for osteoarthritis and allied disorders were $2,017 on average for the years 2008 to 2011. 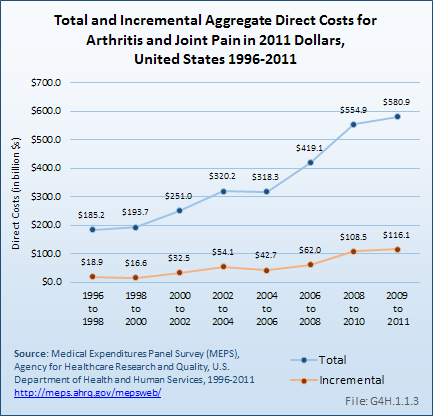 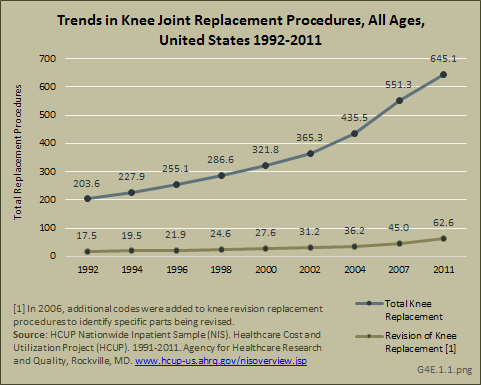 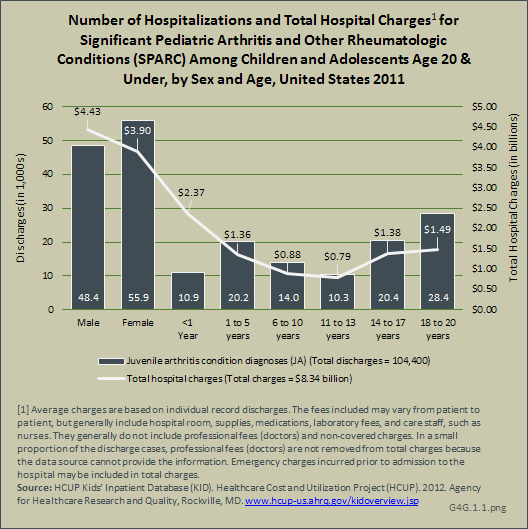 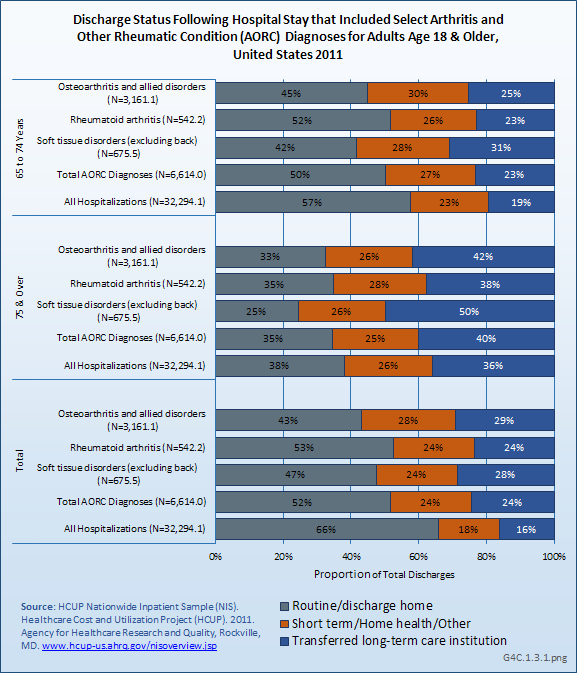 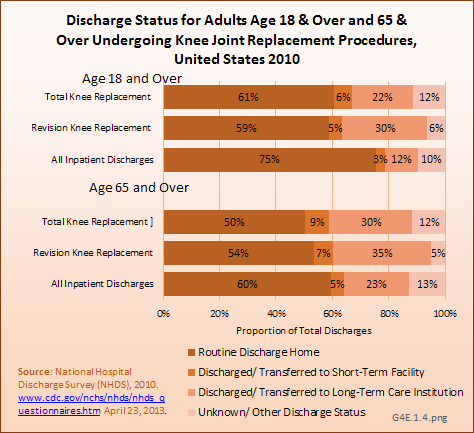 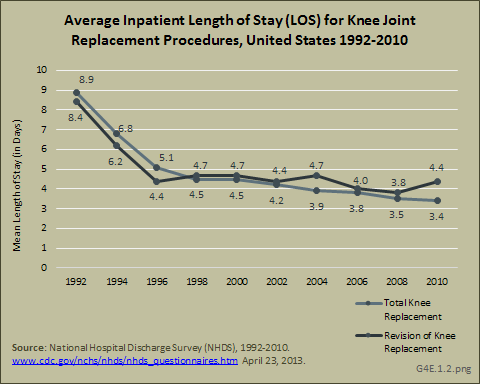 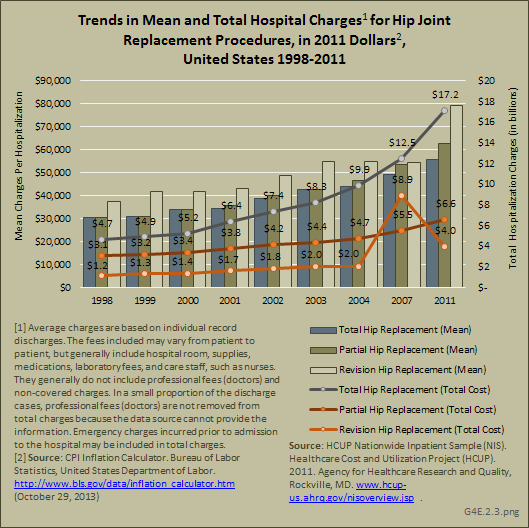 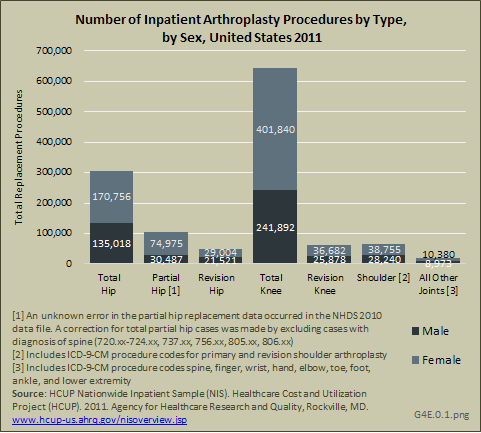 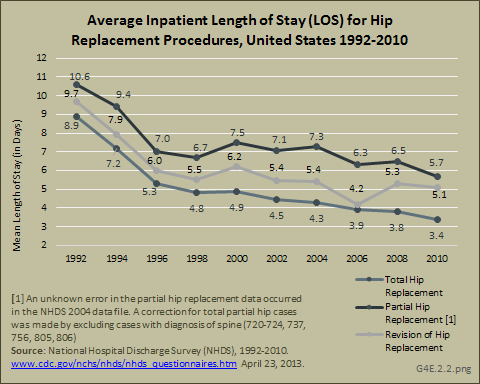 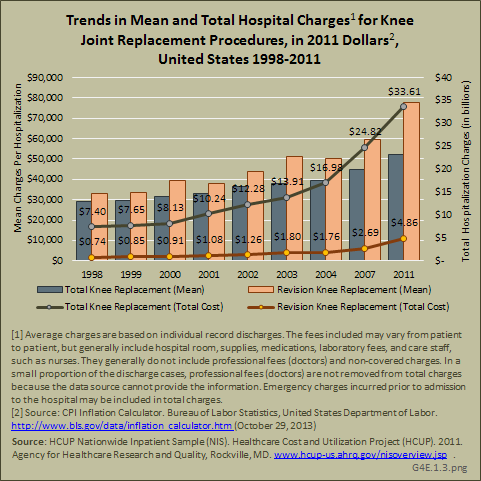 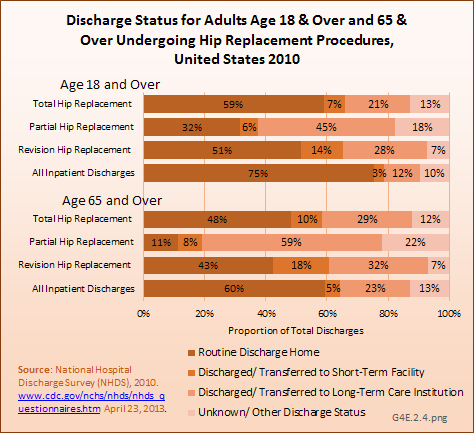 Aggregate incremental medical expenditures for the United States for osteoarthritis and allied disorders were $62.1 billion in each of the years 2008 to 2011. 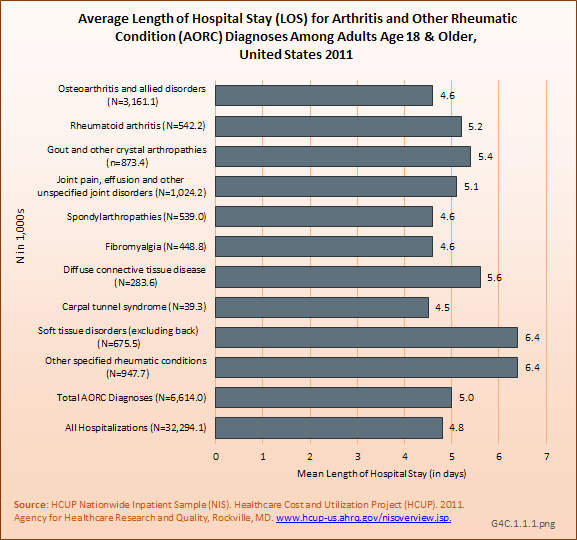 (Reference Table 10.13 PDF CSV).